We have 230,112 sq. ft. of manufacturing space under one roof. Our facility offers unmatched machining, fabricating and assembling capabilities. This world class facility gives us the ability to rapidly respond to customer demand. No one else can offer this level of customer service. With our advanced machining processes, such as in-process probing, we are able to control quality at the machine level. We are always striving for zero defects and that aim for perfection can be found in all of our products. Our quality system keeps us moving forward. 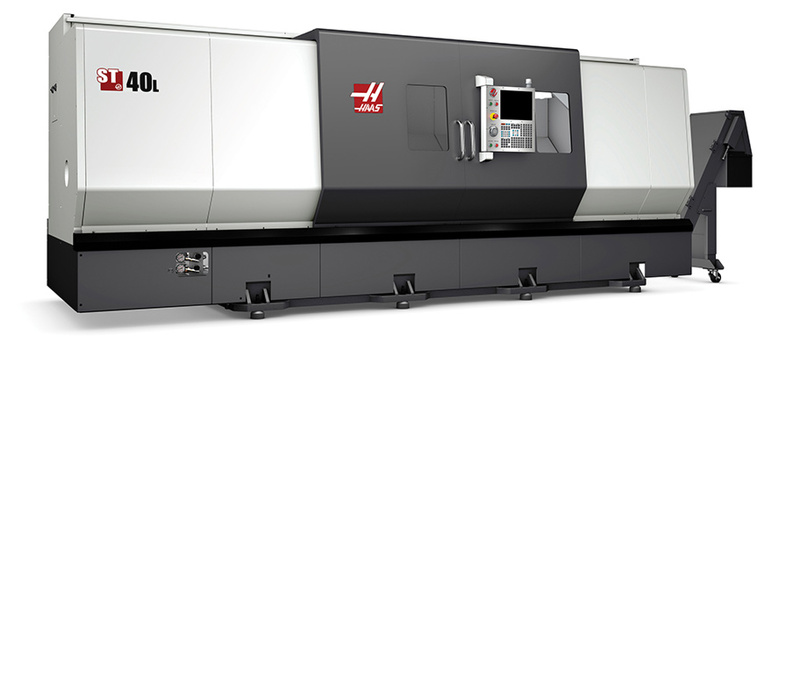 With 215 CNC machines, our possibilities are endless. We are the largest CNC machine manufacturing plant in Oklahoma. 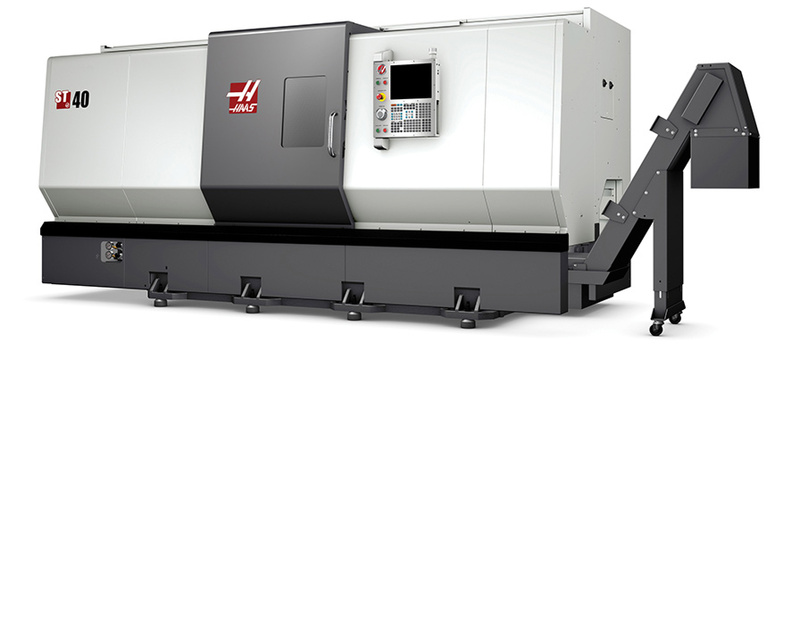 Our machines include: 5-axis vertical mills, horizontal mills and lathes. With so much machining power there’s no wonder why our lead times are the fastest. We keep a complete line of inventory on all of our products. We are constantly replenishing our stock to ensure the best delivery for our customers. If we do not have it in stock, we are able to machine, assemble, paint and ship before most companies can process the order. Our advanced production system is always evolving. 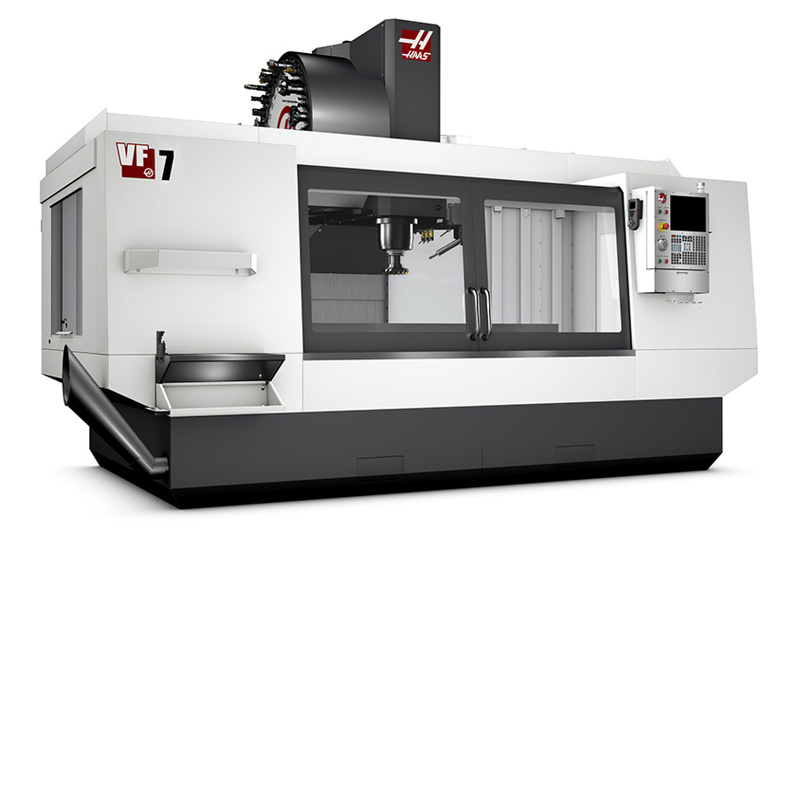 We are constantly changing machine layouts or editing CNC programming to improve production efficiency. We believe in the abilities of our team members. We challenge each one of them every day to identify areas of improvement. 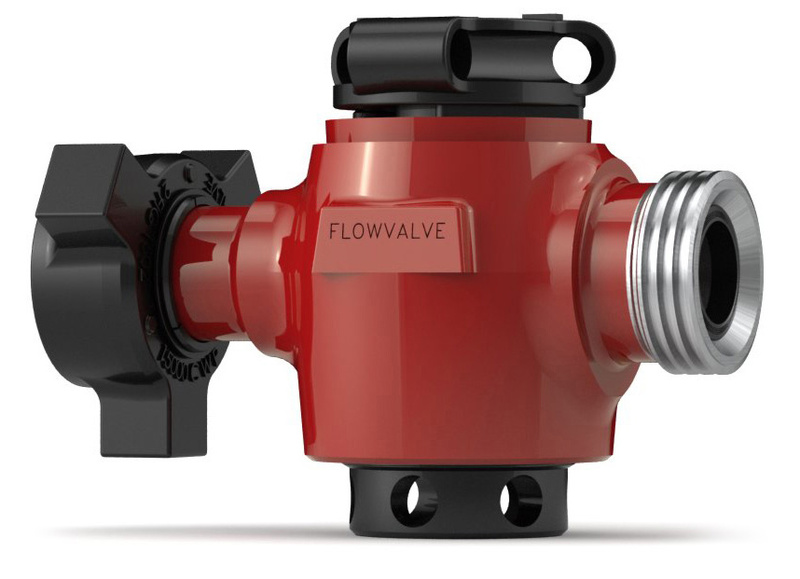 FlowValve is ISO certified and we always fulfill the requirements specified in the ISO quality system. We believe in not only meeting, but exceeding our customers’ needs through continuous improvement. Our commitment for perfection is the gold standard for well service products. Every FlowValve part is hydro-tested at 1 ½ times CWP. During the testing each part is inspected with a high focus camera lens to check for leaks. Once each part passes the test, results are charted and stored in our database by serial number. We design safety right into the product. All of our products meets or exceeds API standards. 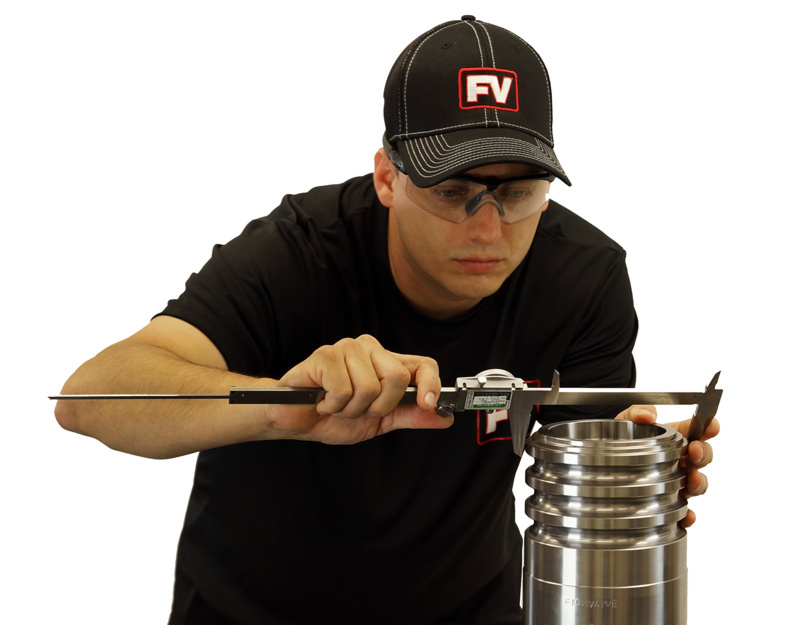 We do not stop there; every design element from product to process is audited regularly to ensure that FlowValve is the cornerstone of product safety.